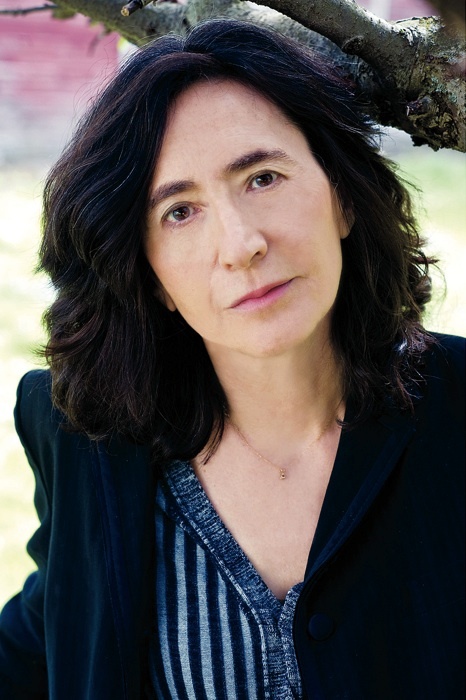 Don't call it satire: Francine Prose's novels are just smart and funny. 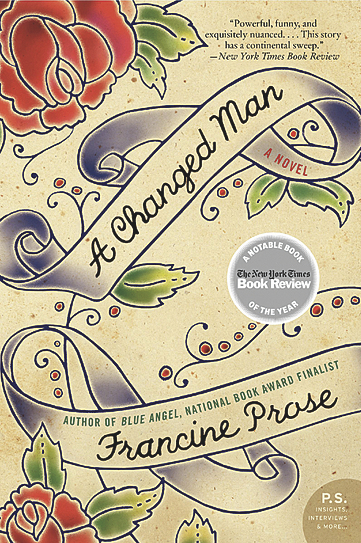 After more than 30 books, the first published when she was 26, Prose’s guilt should be nicely quelled. 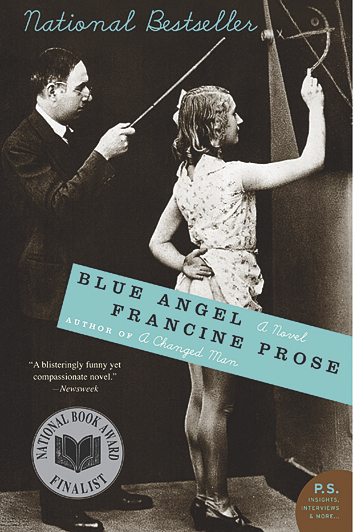 Her novels include Blue Angel (2000), a finalist for the National Book Award, and Household Saints (1981), which was adapted into a film. 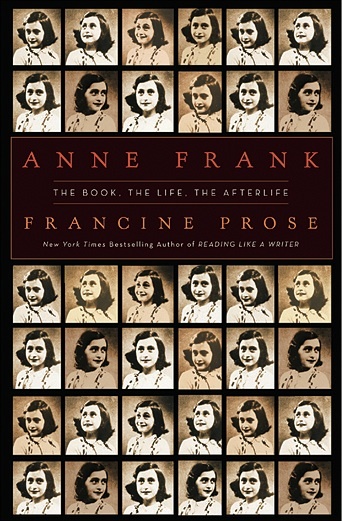 She’s written short stories, young-adult and children’s books, and nonfiction works including the New York Times bestseller Reading Like a Writer (2006) and, most recently, Anne Frank: The Book, the Life, the Afterlife (2009; appearing in softcover this fall). Prose writes everything except, well, poetry. Magical realism influenced her early books, but “things took a radical turn in the late ’80s, early ’90s, the Reagan-Bush years,” she says. “I was horrified by what was happening around me. My work got a lot more contemporary, a lot more political.” Her novels took on a more acerbic tone, introducing readers to complex if not always likable characters such as Vera, who concocts fictitious stories for a tabloid in Bigfoot Dreams, and the smug Hudson Valley socialites in Primitive People (1992), as viewed by a Haitian au pair. Having recently completed two new novels (one is due out next summer, the other, a young-adult novel, after that), Prose is working on a third, based on the life of Violette Morris, one of the women in the Brassaï’s photograph “Lesbian Couple at Le Monocle.” The book began as a nonfiction study of Morris, a French professional athlete recruited by the Nazis as a spy. But the work bogged down until Prose recast it as fiction. “Suddenly the idea of seeing the Berlin Olympics from the perspective of a furious lesbian athlete became fascinating,” she says.